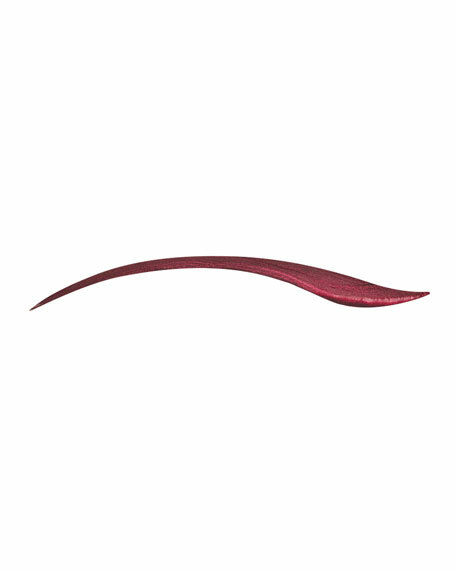 An expert liquid liner for a vinyl result in an intensely sparkling dark red shade. 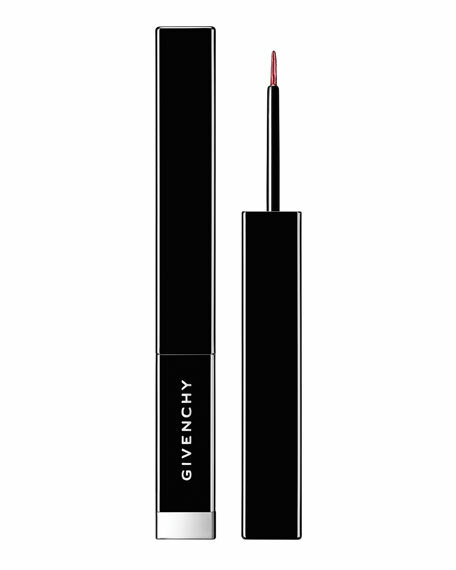 An intense fluid lacquer that defines the eyes with a vinyl sheen for sophisticated radiance. This expert and ultra-precise liquid eyeliner results in a highly pigmented unique texture. Its extra-thin brush allows you to create whatever look you desire, from a full to a slender line, in a pure and extra-shiny sparkling dark red. An extra-thin brush that allows you to create whatever look you desire, from a full to a slender line. Shake before use. Store upright for best results. 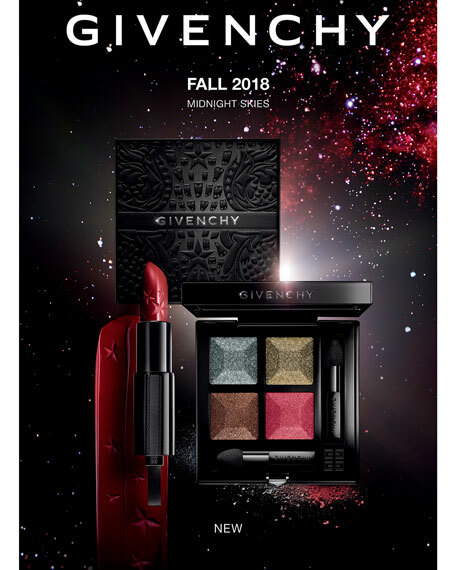 For in-store inquiries, use sku #2714435.